" " wisno wood furniture finishing: Country style furniture. Country style is furniture model that refers to the past when the machines and tools to make furniture are still simple and incomplete. The American country furniture style is referring to the furniture in America and 17th century, when the western peoples came to the new America land and began to open new society in here. The people were starting to build new life and still struggling with the wild nature and old way tradition of native peoples. Furniture was made in a simple manner with the simple tools that were available. The peoples still concerned to the furniture as household products that mainly to fulfill its function and neglected its decorative factor as it is today. There still many people like the country style furniture today. 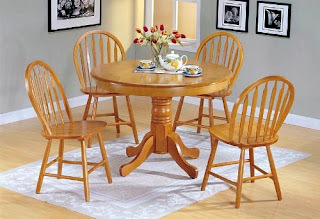 Country furniture is the element to complete the country decoration that is still liked by many people. The longing of the modern society to the atmosphere of the past which is full with: rural, simplicity and nature could be the main reason why the country style furniture is still exist today. The country furniture has evolved, and been developed, mixed and modified with various models. There are many model of country style: the English country, French country style furniture as well as the American country furniture. Each style may has its own characteristics, mixed with the model of the furniture at each area. But generally the country style is characterized with the: simple, nature, traditional and old looked. The country design impresses the atmosphere of: freedom, relaxed, rural, openness, natural and the “wildness from the past”. The country style furniture that is available at this time of course has more varied in shapes and colors. The woodworking technology now has enabled to build the products that was could not be made in the past. A variety of ornaments such as: carvings, hardware, or even inlay veneer can be added to the modern country furniture. 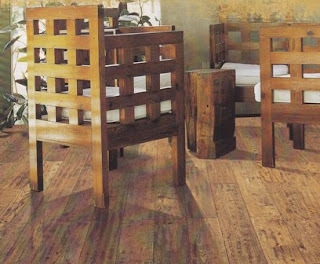 Since most of the modern furniture is made with modern technology that produces the uniform and neat products, then the finishing is the primary tool to create the impression antic, rustic furniture or traditional looked that is required by the country furniture. The finishing for the country style furniture. The modern country furniture is the product of the modern process which results to the: new, neat, uniform and tidy. While the country furniture should be looked: natural, old, traditional and handmade. To make the country furniture looked, then we need a special finishing technique and may be special tools and materials. We can mimic the old looked and with the distressing either with stain and glaze and the physically technique. The physical distress with many tools such as: rock, file, chisel, nail, or other special tools can be generated to make the old, damaged, and traditionally looked of the country furniture. 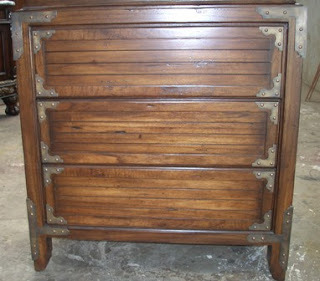 There many stain and glaze application can be used to make the old and dirty looked of the furniture. There also some special finishing materials are made to form the impression of old looked such as: powder glaze or dusty wax, veiling lacquer, etc. 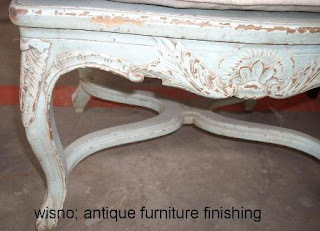 The finishing for country could be more "wild" then the antique finishing for the classic furniture. Many heavy distresses, and stain effect can be made to create the dirty and old, and broken looked furniture. The special effect such as: cow tail, dry brush and smudge effect are also can be applied on to make more dramatic old looked. This is a great article about country furniture, "Country furniture is the element to complete the country decoration that is still liked by many people". This is so true. Sometimes it can be difficult to find the right style and selection however The Home Store in New Market, VA simplifies the process by guiding its customers through all phases of making the right choice. Visit in person or online at www.rhomestore.com. Thanks a lot for visiting our web blog. Your valuable attention and comment is big support to us. Looking for quality Modern Furniture for offices, homes and other organizations may be hard, but with some patience and careful analysis. 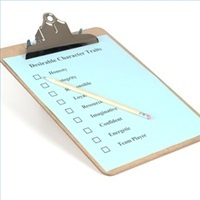 Thanks for visiting and commenting our webblog. your home is very personal to you is why you Modern Furniture for home fits this wish. let at be if you change your furniture into latest furniture then how your home look just imagine it. 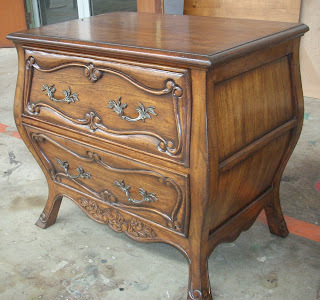 Personally i would to suggest you just you use this William and Mary Walnut Highboy furniture because it is best.